SQL Server 2017 running on Windows Containers! One of the questions which I normally get all the time whenever I talk about SQL Server and Docker is – Why you want to run SQL Server on containers? Recently I had a chance to invest sometime configuring SQL Server 2017(CTP 2) on Windows Containers, and this post will give you the step by step instructions on how to configure this. Choose Windows Server 2016 for running containers. Do docker pull to get the Official images for Microsoft SQL Server for Windows Containers. Run docker ps and note down the container_ID. Run docker inspect and note down the IP of the container. 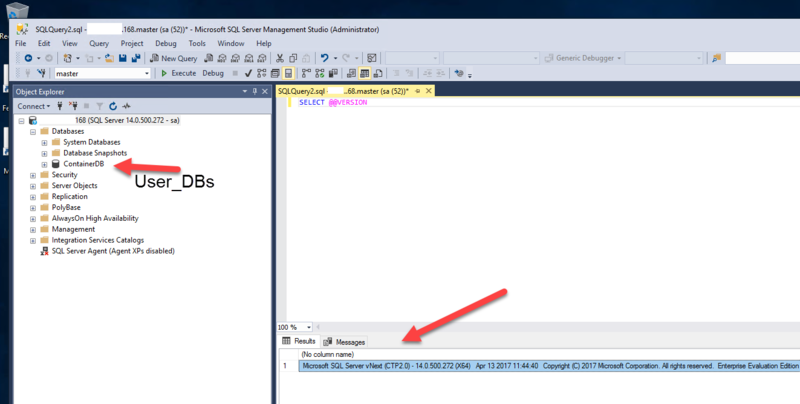 Connect to the SQL Server(Instance) outside the container via SQL Server Management Studio. Use the IP to connect. *Click on the image below for better resolution. That’s pretty much it. Within 7 steps you are running SQL Server 2017 on Windows Containers. Its super lightweight and easy to spin up. 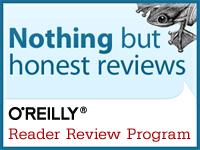 Perfect fit for a CI pipeline. Thanks for reading, and keep watching this space for more(container goodness! ).